Since the Apple event a couple of weeks ago, market analysts have tracked the most demand going to the Apple Watch Series 4 with its eye-catching, pulse-monitoring electrocardiogram feature. Higher-range estimates for the whole of 2018 see almost 20 million units shipping out to consumers — some have bumped up their holiday prognositications by anywhere from 500,000 to 1 million units. Demand seems to have exceeded Apple’s internal expectations as well. 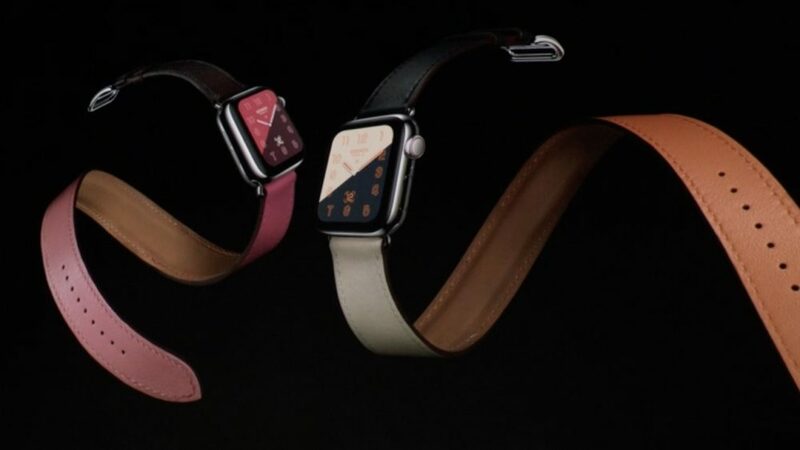 Digitimes reports from sources that with Taiwanese firm Quanta fully occupied with Series 4 production, Apple has signed on Compal to start assembling the smartwatch from November. Neither ODM wanted to comment on the rumors. Still, some observers are hinging on government health agencies approving medical device specifications with regards to the ECG feature as assurance that Series 4 will be popular.